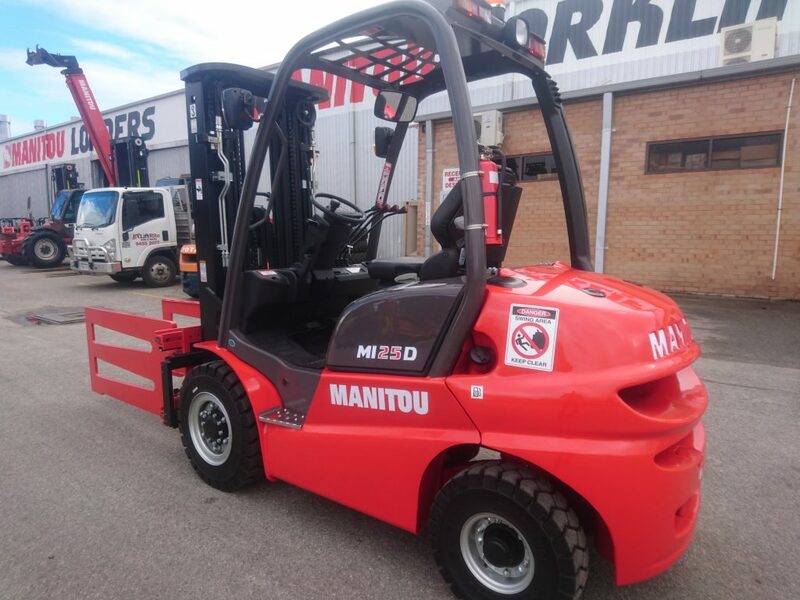 As Western Australia’s only Authorised Manitou Construction Equipment Dealer, LiftRite operates a large fleet of Manitou equipment for Hire from Industrial Forklifts, Rough Terrain Forklifts to Telescopic Handlers. And the fleet is continually increasing to keep up with demand! 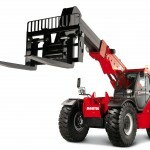 LiftRite only hire Materials Handling Equipment and we are the specialists in this field. Our staff are fully trained and know how to get it right – first time, every time to save you time and money. 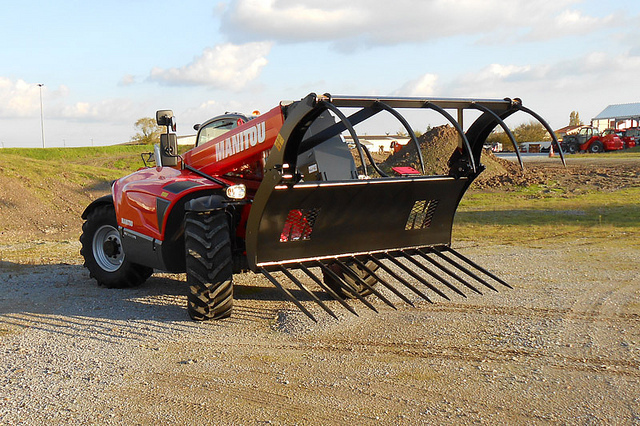 Our equipment in the rental fleet are Australian Standard compliant and are provided with Operators Manuals to ensure that you as the hirer are fully covered. 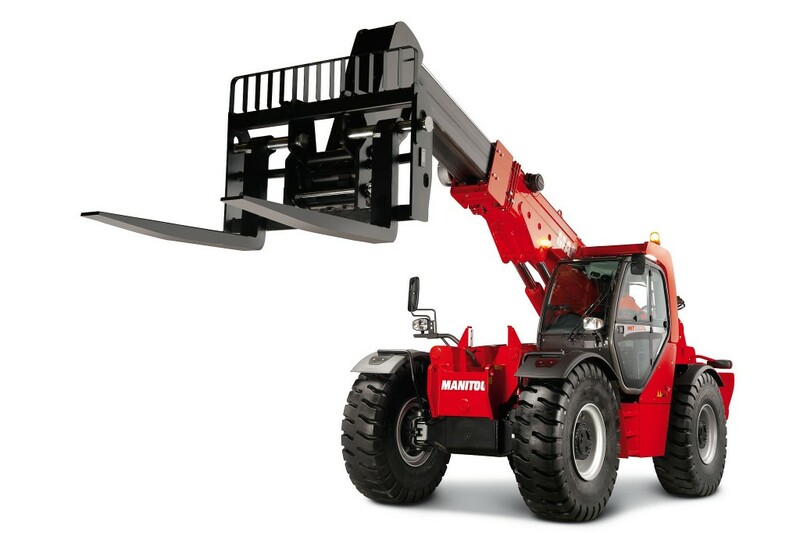 Our range of Manitou rental equipment ranges from 1.8 ton Industrial Forklifts up to heavy MHT Telehandlers which can also be rented with attachments if required, even fully Mine Spec if required. 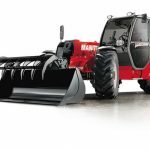 Talk to the team about your Telehandler requirements, from Agriculture to Construction and Mining we have machines to suit your needs. 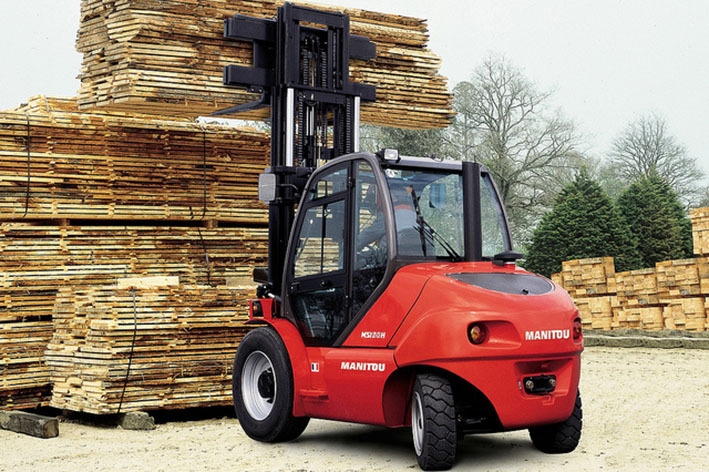 Available in in a wide range of capacity and lift heights plus attachments to suit your job. 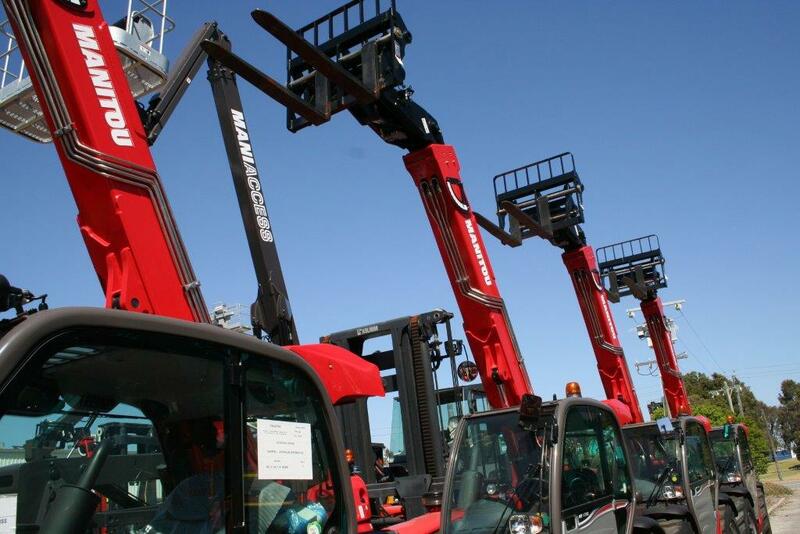 Our Telehandlers are AS1418.19 and AS2550.19 compliant so that you are covered. 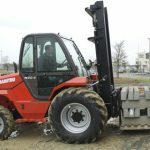 Manitou and LiftRite are the Rough Terrain specialists with a huge range of Offroad and Rough Terrain forklifts in 2 and 4 Wheel Drive. 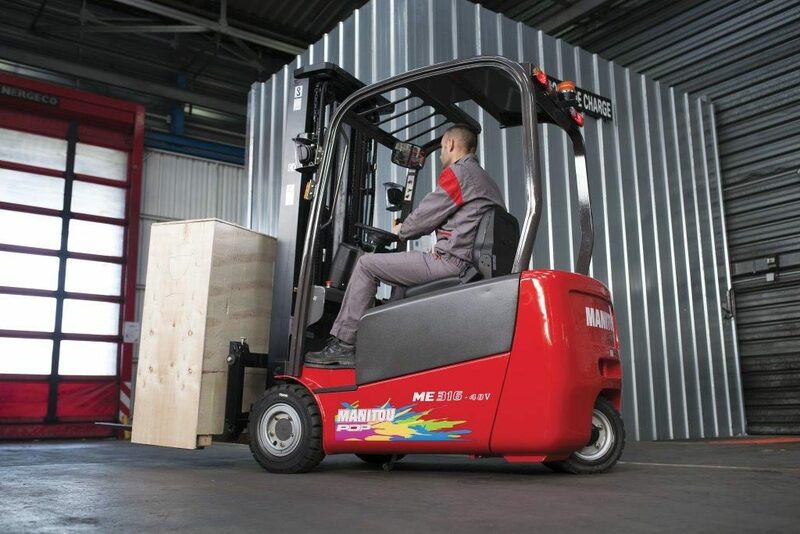 LiftRite operate M, MH and MSI series forklifts on the Rental Fleet with capacities up to 7.0 tonnes. 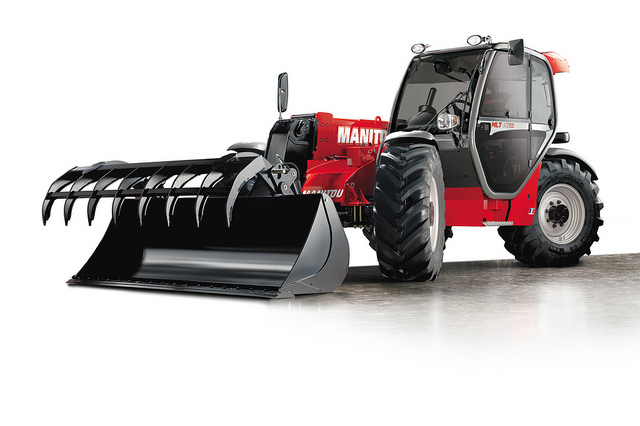 With our range of allterrain equipment, we have the best equipment for the job on your site. 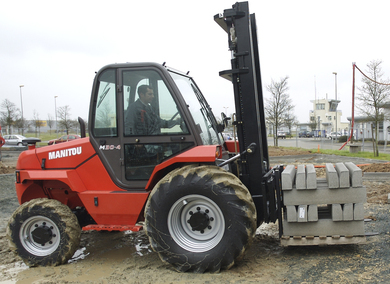 Manitou invented the Rough Terrain forklift and they simply dont come any tougher than this! 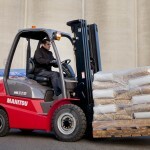 LiftRite are able to hire your complete materials handling Warehousing Solution. 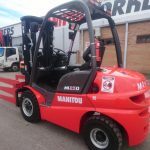 From Pallet jacks, Electric Pallet Jacks and Order Pickers to Reachtrucks, Electric Forklifts and Industrial Forklifts in Container mast or high reach if required. 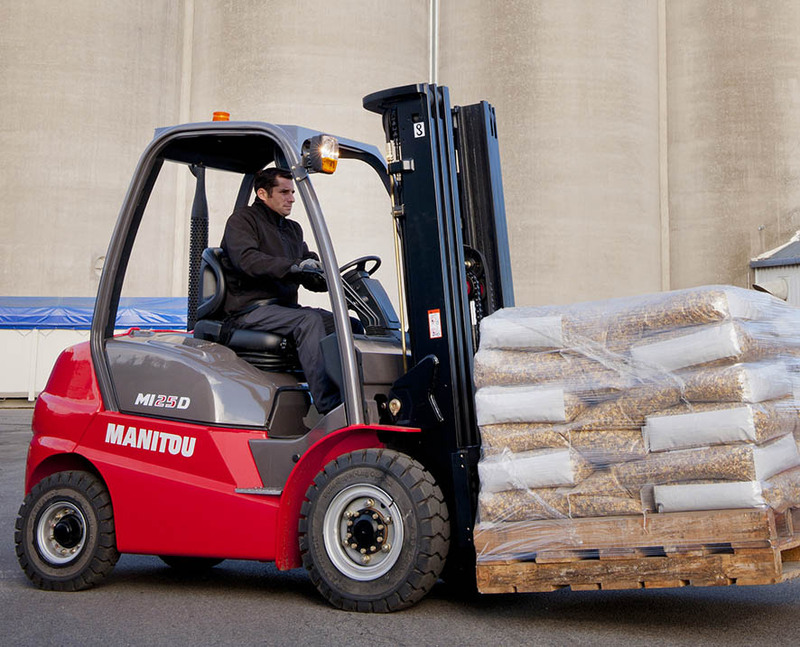 If you need a whole warehouse of equipment, talk to our team for fully supported and cost effective rentals. 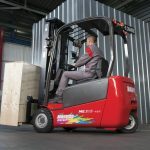 Our Hire equipment is available in long or short term flexible hiring solutions across a wide range of capacities and specifications. 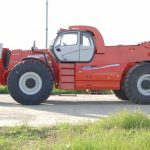 Where you have a specific requirement over medium or long term, LiftRite are able to provide brand new equipment for your contract right up to the worlds largest Telehandler the MHT-X14350! 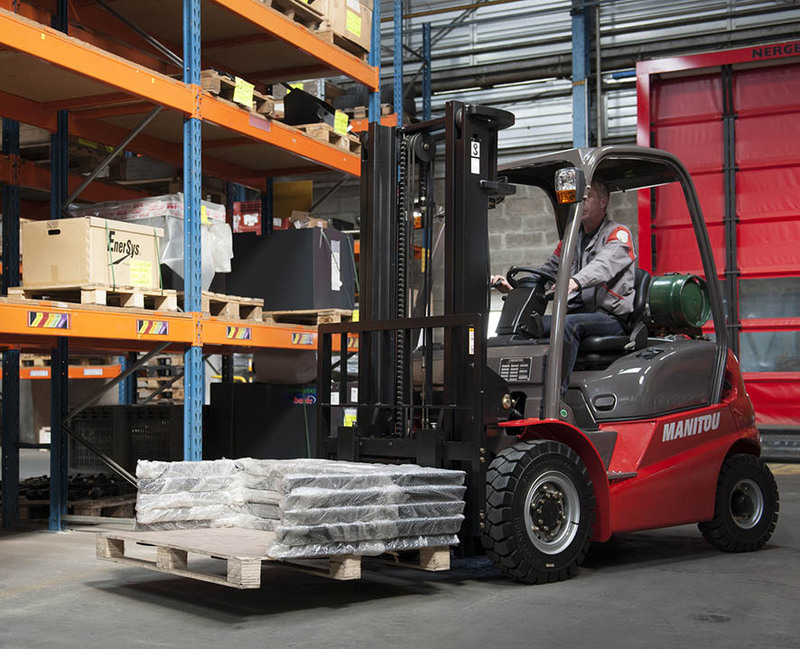 LiftRite want you to get the most out of our Hire equipment, we carry a range of attachements for hire with our Rough Terrain and Industrial Forklifts or Telescopic Handlers to make it suitable for your job site and the task at hand. For short term hire with equipment we carry a range of jibs, hooks, buckets, forks, bale forks and carriages plus bin or drum rotators to suit a range of our equipment. 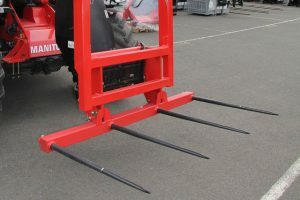 These are available for hire with our machines at very reasonable rates, all with the appropriate load charts and compliant to Australian Standards. 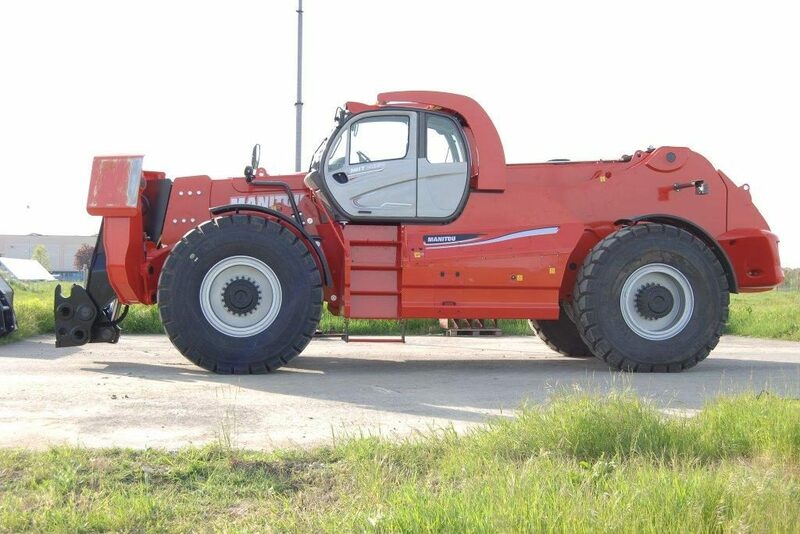 We can offer specific attachments for simple or complex tasks when a customer requires a machine for long term hire. 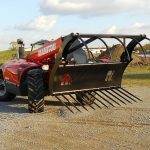 This gives you the benefit of multi tasking in Agricultural, Construction, Mining or General Industrial applications without the initial purchase outlay. Of course a Hire is only as good as the back up support. 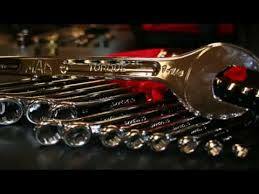 Our factory trained Technicians and parts support will keep the equipment in top shape and your wheels turning and earning. 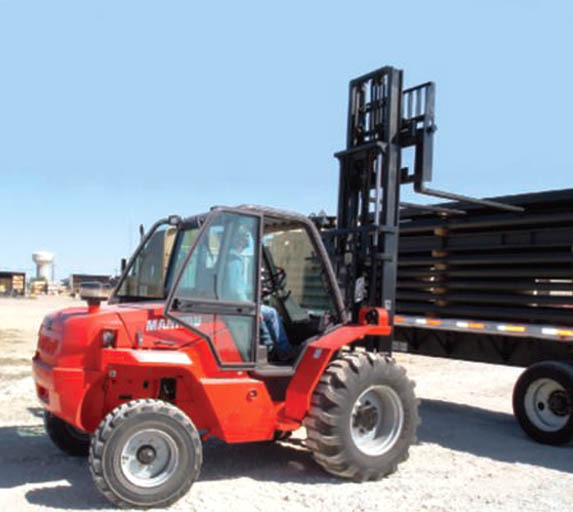 LiftRite have a large Mobile Service Fleet, State wide Service Agents, Factory trained Technical Officers and Technicians plus the latest diagnostic equipment to ensure that our Rental machines are kept moving. Just one of the reasons a LiftRite Hire is a better hire.